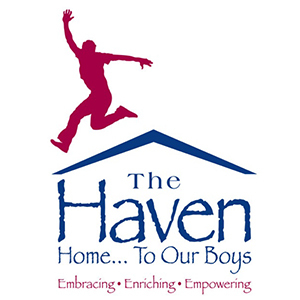 Haven We supported the Haven, a living facility for 50 young men in Boca Raton, Fl as Board Members where John Shullman eventually served as Chairman of the Board. The Haven eventually merged with HomeSafe after the state stopped co-funding this wonderful facility in 2013. 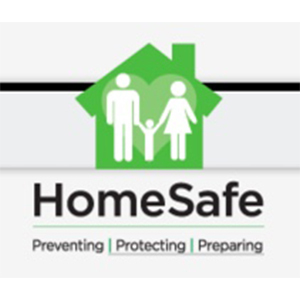 HomeSafe – When have supported HomeSafe since the merger through today. To learn more about this great facility for victims of child abuse and domestic violence please visit their website. Dori Slosberg Foundation We have supported the Dori Slosberg Foundation since 2007. 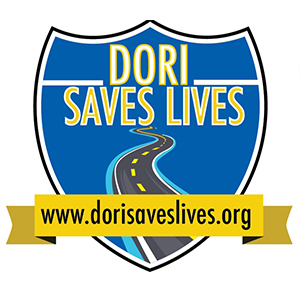 The Dori Slosberg Foundation is a non-governmental, not for profit, public service organization dedicated to traffic safety. The foundation is named in memory of Dori Slosberg the daughter of State Representative Irving “Irv” Slosberg, whose life tragically ended when the car she was in crashed while she was unbuckled. Dori and four other girls were killed in the crash. Maribel Farinas was left a quadriplegic, and Emily Slosberg, Dori’s twin sister, survived. Established in 2004, our foundation received non-profit status in 2005 and is an influential force in reversing the deadly statistics our roadways produce.